"Cloud of Peace" ... just a little more "Real"
Anyway, I am not wasting my energy on writing about her today (but I did have to get that off my chest) ... Today, I choose to be an "enlightened" one.... again, with the idea that uniting with people, who are of the same morals and convictions as you are.. uniting with people that are ready and willing to lift you up... uniting with people who want their hearts filled with light... and uniting with people who thirst for knowledge of God... all those things and more.... brings us to "enlightenment..."
I went to Subway and picked up some lunch and went back to the house... she couldn't believe it... she just kept shaking her head saying, "no se porque hiciste esto?" (I don't know why you did this).... but she cleared the patio table of the small boxes she had there and set up the chairs... and we ate and we talked about life... and faith and hope and love... she is a beautiful soul... and brave and strong ... as I listened to the stories that made her such a strong and independent woman, I felt so small and insignificant..... it was quite humbling.... I really enjoy listening to the stories from "the old country"... people who really remember what it was like before they came to "El Exilio" (the Exile..as they refer to the U.S.) have such fascinating tales to tell and some can even transport you there with their memories...(and she could do this)... I could totally see myself in Varadero with her... (course, maybe because I have my father's memories engraved in my heart, too.. so I recognized the beach as she described it...) .... regardless, you would think she came here just a few years ago, when in actuality, she has lived here longer than she lived in Cuba.. Anyway, her husband passed away a little over a year ago and she says she is living a new exile.... her family members have taken advantage of her loving and giving nature and treat her as if she is incapacitated .. they have used her and taken her money and left her all alone... yet, she is unafraid... she says she has lived in God's grace and none of them can take that away from her.. she is a woman of conviction and good morals... she reminds me a lot of my mother.......she was so animated and full of energy as she was telling me about her great-grandson... I was having the best time with her..... somehow the conversation turned to the stars.. so, I took the opportunity to tell her about the "New Moon" phase that we are experiencing and she was excited by what it could mean for her... a new "emancipation" she said...... she sat in silence for a few minutes.. it was really hot... technically, we are done with the "dog days of summer", but in South Florida, I think they should adjust the dates and extend it well into September.... suddenly, she got up and went to the garage... she came back with a votive candle in her hand and placed it in the center of the table.. "Let's light this candle for our intentions", she said and continued, ..."because you must be an angel" ... I was already in tears when I saw the candle... now they are streaming down my face like a waterfall........ we prayed. Bryce Courtenay said, "Each of us has been designed for one of two immortal functions, as either a storyteller or as a cross-legged listener to tales of wonder, love and daring. When we cease to tell or listen, then we no longer exist as a people." May you be able to use whatever you need to get to the point that you feel the love on fire in your heart... be it romantic or spiritual... at whatever level you want to connect to the world and the world's people... may you be able to get to the place of silence where you will be able to touch others souls.... and may you be able to hold your breath and ask "will it ever get better than tonight....?" I always worry that you all will notice when I “recycle” what I have written and posted, so I asked one of my faithful readers what she thought and she said, “Huh? When I read something you have written from last year, it’s new again crazy girl… it’s not like I memorize what you write… and besides, who cares?... sometimes people need to read things over and over to “get it” because maybe when they read it last year, they couldn’t connect to it, but this year they may actually need the message.. post whatever you want, I mean it’s not like you are writing daily anymore anyway…” ……………………….. Oh wow…and alright then… all I wanted was a quick “yes” or “no” response… I need to learn how to phrase my questions better….. lol….. This is when I feel closest to God… this is when I feel closest to the people in my church community… this is when I feel closest to my Jewish friends... because the "freedom" festival has begun... the "Holy" week has begun... and our hearts are filled with faith, hope and love in abundance... .
Every Lent, I try to change and renew myself... I know that my heart needs changing... it’s almost as if my spiritual year runs from Lent to Lent… I recognize that as Ash Wednesday approaches.. I have the ups and downs.. starting off strong during Lent and possibly into July.. then a lull period through to about Thanksgiving.. a little pick-me-up occurs in December, at the birth of Jesus, and then, back to what I actually call, “my fat time of the year”, which ends on Fat Tuesday usually…. it’s not that I forget that I have God in my heart, it’s as if I just forget to tend to my vineyard… I forget to remove the weeds and the rocks and cultivate the soil year-round so that my vineyard can thrive… and, naturally, my grapes become sour… so, come Lent, I always kick it into high gear and go crazy because I know that I have 45 days to make sure I have the finest wine as I rejoice on Easter Sunday with the Resurrection of Jesus Christ….…. In making the connection of the holidays we are celebrating this week, I offer these thoughts regarding following the “Will” of God…. When God told Moses that He had chosen him to free the Hebrews from slavery, he was not sure he could do it, however, he did not throw his staff and give up, he did the "will" of his father and simply said, "Let my people go." Of course, Pharaoh did not listen, and then, God sent the plagues... giving Pharaoh an opportunity to change his hardened heart each time, however, it wasn't until the 10th plague (where the Angel of Death "Passed Over" the Hebrew homes, which had been marked with lambs blood over the doorposts) that Pharaoh finally relented since his son was dead. I am sorry God, although I say "yes" to You, I realize that I continue to stumble, and sometimes, I let myself be led totally off-course by those who do not bring me closer to You... but I am here and I promise to fight the good fight.. the sour grapes, well, they belong to me, but so do the sweet ones that I have cultivated during Lent.. Let me not forget that they are sweet because of You..... Thank You, God, for giving me strength to work in the vineyard.. Thank You for “earth angels” who always help me to get through the dry soil.. Give me the courage to destroy the toughest weeds and the grace to survive the pricks from the largest thorns... I trust You.. Your "Will" be done .... and if I forget, help me to change my heart immediately... as I wait for the coming of the Holy Spirit, I will be open to receive all Your graces... Amen, Amen. Every Spring, like so many of us do, I clean… not just the closets and the drawers and the garage and the shed, etc, but, I, also, clean up my facebook and my life… I use Spring and Lent simultaneously as almost an excuse to rid myself of people that I just do not want to “keep” anymore… usually it’s something as simple as we have lost touch, however, other times, it could be that they simply do not add anything to my life that might keep me on the road that I so desire to be on… that road that, I believe, will lead me to heaven…. I use this time of “re-birth” and “renewal” to “retreat” into a more reflective mode… in order to find peace within my heart, I eliminate the people that take that peace away from me… every year, my "keepers" list changes… and that’s normal… new needs pull people in new directions or in no sure direction at all… we are all ever-changing… so, as harsh and as selfish as it may be, I let people go on their merry way…. My path takes me elsewhere and sometimes back to where I was supposed to be all along…. I am open to receive during this time. Anyway, in the past I have written about the idea of the Lenten season being a time of "reflection, reconciliation and reformation"… The word “Lent” means “Spring” so even if you are not Christian, you can still use this little exercise to “re-new” yourself…. use this season of your life as a time to “reflect” about your loved ones.. spouses, significant others, parents, children, co-workers and friends …. think of the reason you wanted to “keep” them in your life in the first place and be happy.... if you need to, then, “reconcile” with those you want to “keep” but have been distant from for some reason… ultimately, “reform” by either “keeping” them or letting them go if they do not add light to your heart… take the time to tell people why they are "keepers" .. express your love to them... because we all need to be reminded sometimes... .. make loving people your way of life during this time of “re-birth” and “renewal”…. 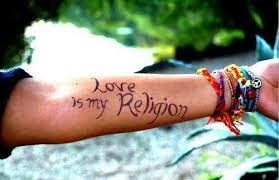 "Love is seeing God in the person next to us, and meditation is seeing God within us." “Jamie: You know what I figured out today? 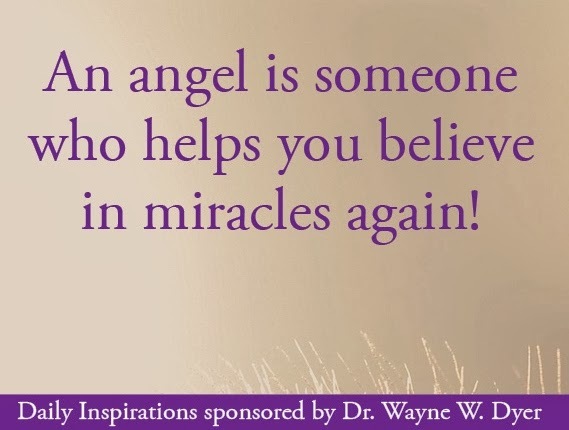 And so now, back to my friend.. the one who believes in a higher power, yeah… she carries my heart… when she hugs me, I feel her angel wings wrapped around me… I believe in miracles… wouldn’t it be fabulous if we all took the time to use our insights to see God in the person next to us? 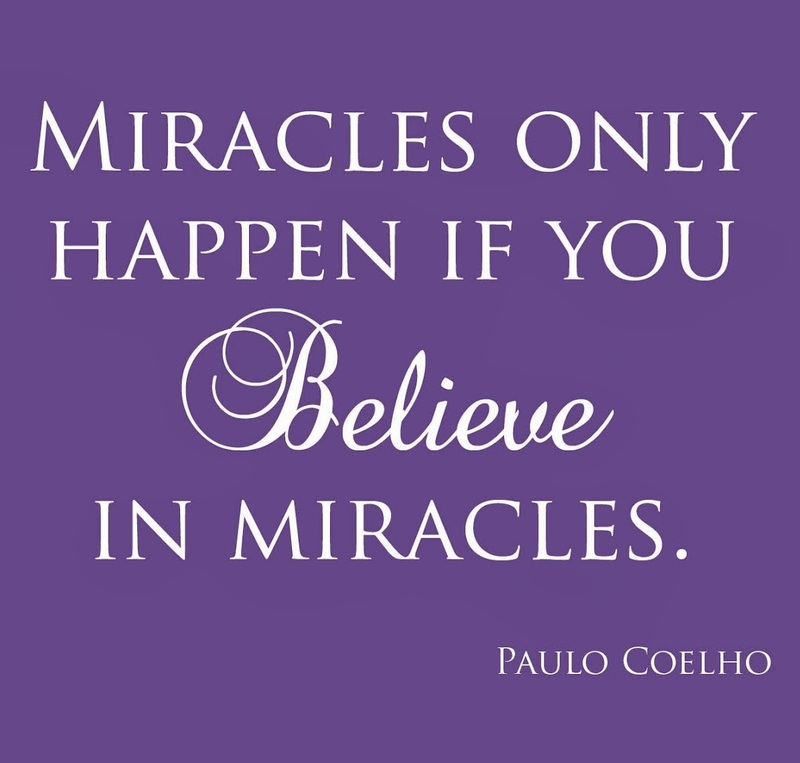 That person just might be your “miracle” …. Thank you for being earthly angels… Namaste…. In January of 2006, I received a challenge to be part of blessing 1 million people in 90 days.. it wasn’t that difficult to forward blessings to people, so I agreed.. the experiment was a success, but eventually, the “blessing” emails stopped coming.. In response to so many of my friends asking what had happened, I simply decided to write them myself.. sometimes the words came easily & other times, not at all..I have remained faithful to the “blessing” recipients on my email list for 7 1/2 years. 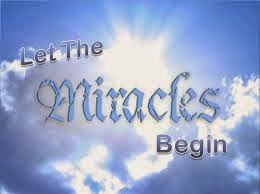 All the “blessings” are written from the heart..from my personal perspective on what is going on in my life... I am here to bless as many people as I can... BUT NOW........... “The Day is Done” and what once was an effortless thing for me, just doesn”t happen...so I have created a new blog, which my son named, “The Other Side of “Cloud of Peace”..however, I just can't go over the edge.. so now it's called, "the laid back "cloud of peace".. after all, I once was a writer of blessings.. May you be blessed!